The NikWax Visor Proof has been discontinued and will not be returning. 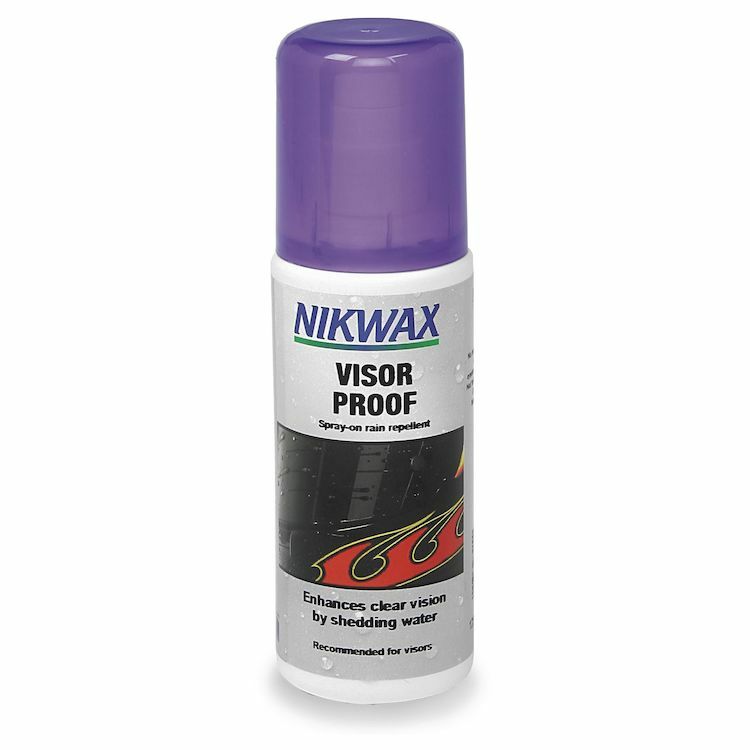 NikWax Visor Proof is a spray-on rain repellent for face shields and goggles. Is it safe all face shield? BEST ANSWER: I have used it on multiple visors without an issue. Is it safe for all face Shields?